It is made in the Unity for 3-4 months (because i was learning c#). It is like Soccer Physics , but it is BOXING ! 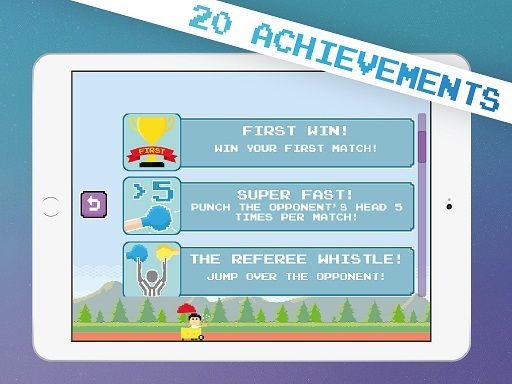 Welcome to the easiest and funniest boxing game ever. Amazing way to challenge your boxing skills and reaction time. 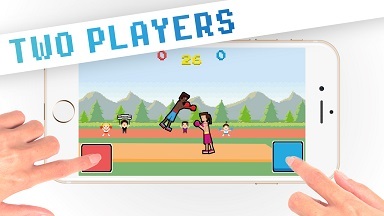 Try a real boxing match with your friends and have a great time! 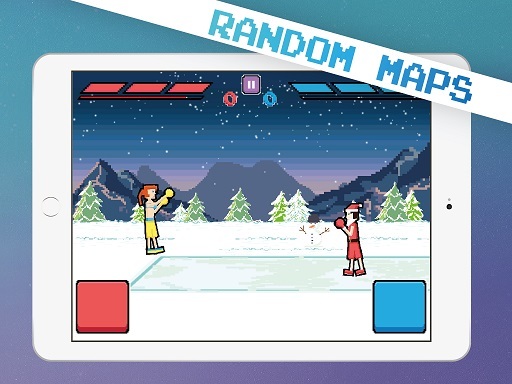 Boxing Physics will become your favorite game on Android! Tap the button to jump and punch. Choose the right moment,kick the opponent's head and get a point. Be ready for new modes,characters and features with next updates! Hope you will enjoy the game , and i will happy to see your reviews in the Google Play . Thanks ! 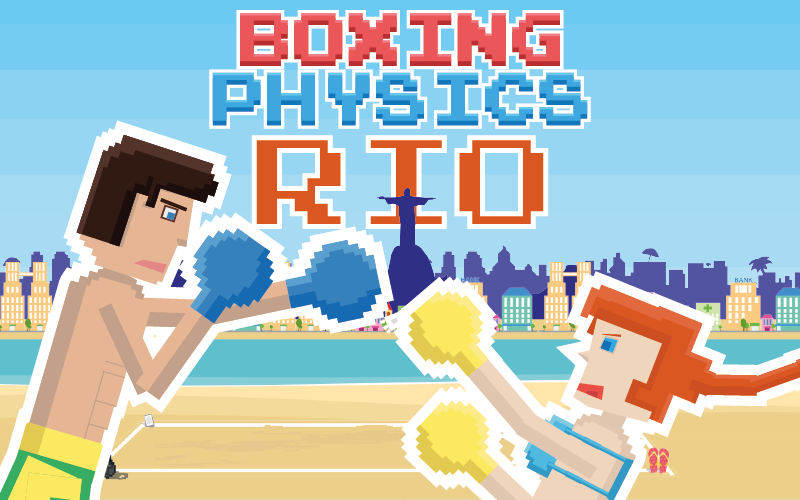 Boxing Physics Rio Update is ready ! NEW MODE - KICK MODE , kickboxing ! Download from Google Play for free !